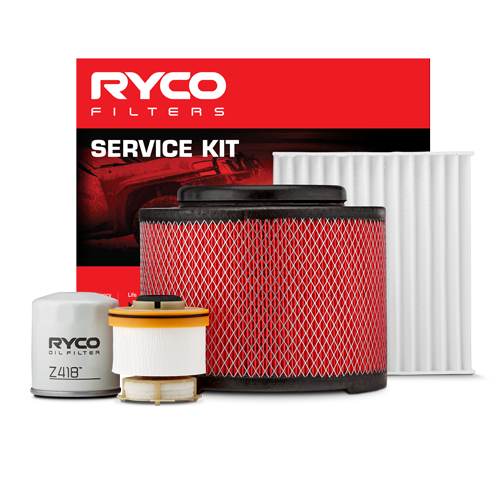 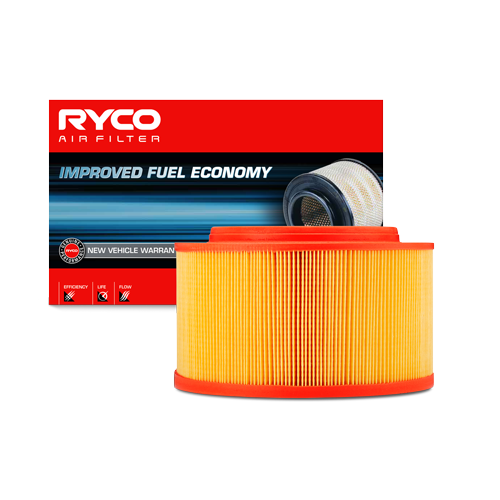 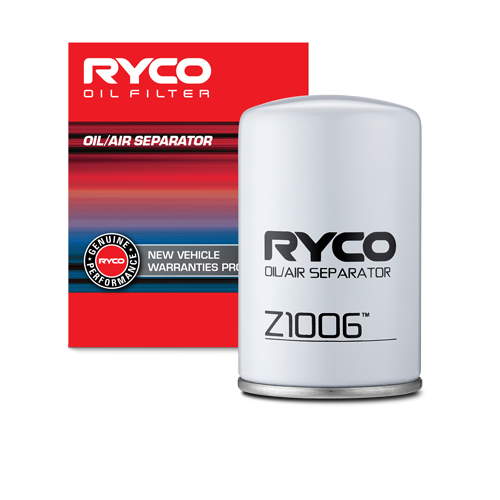 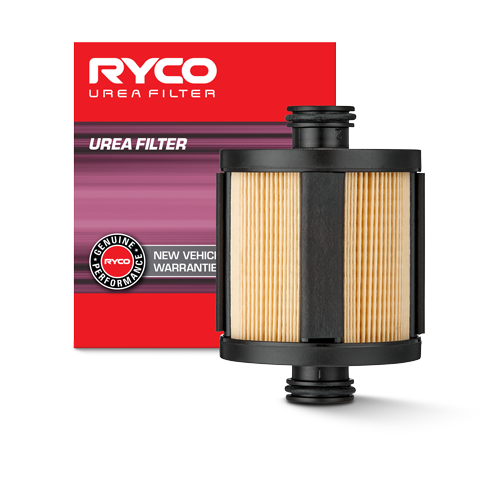 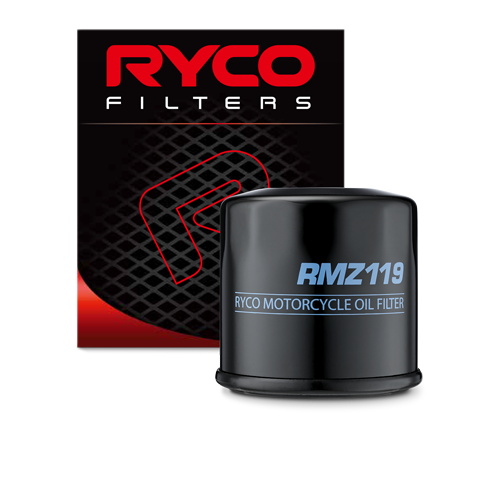 What is the difference between Z794 & Z794A Oil Filters? 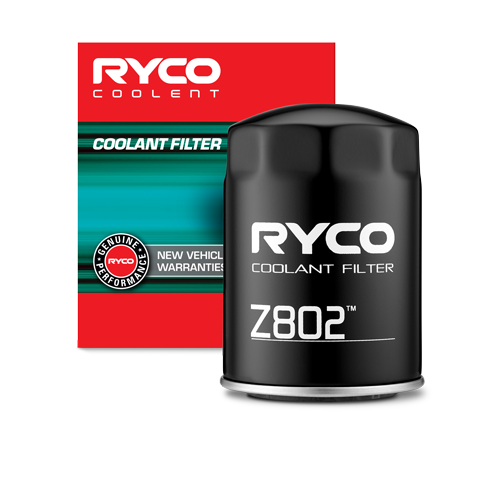 OE uses two versions of a Z794. 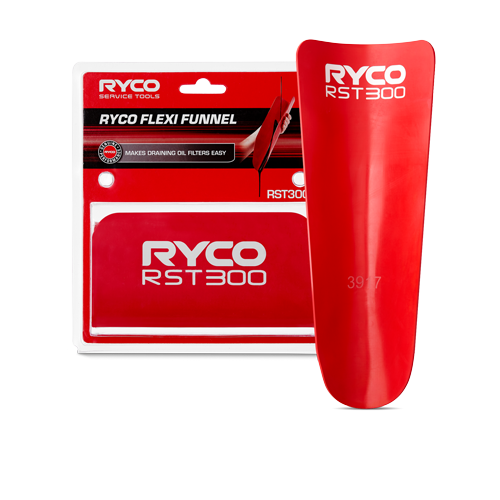 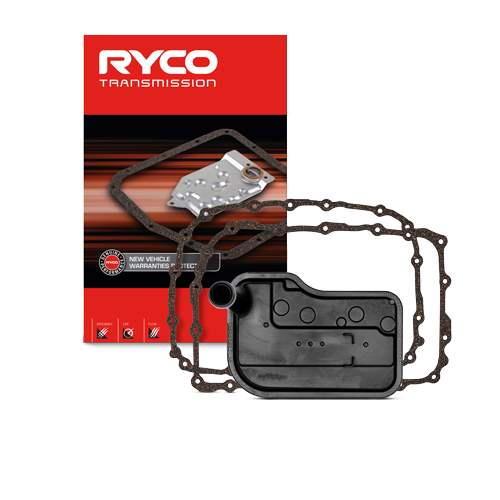 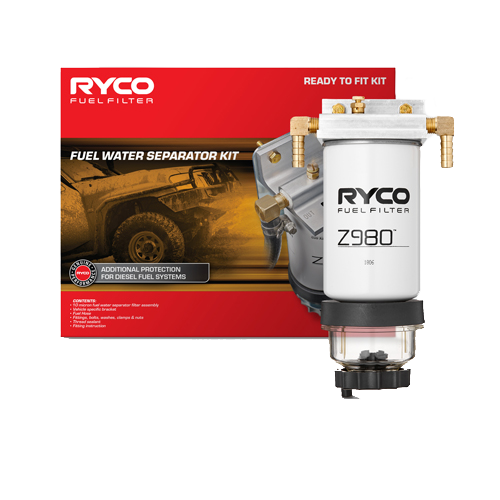 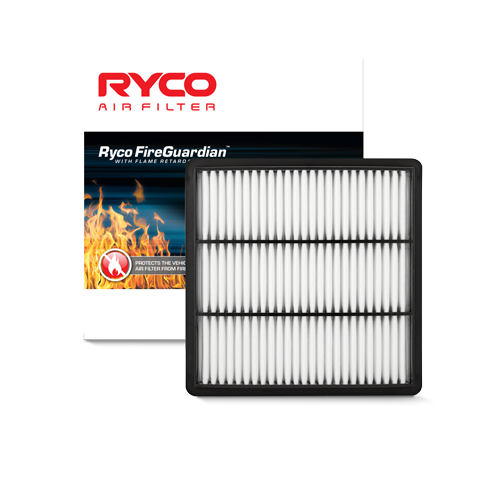 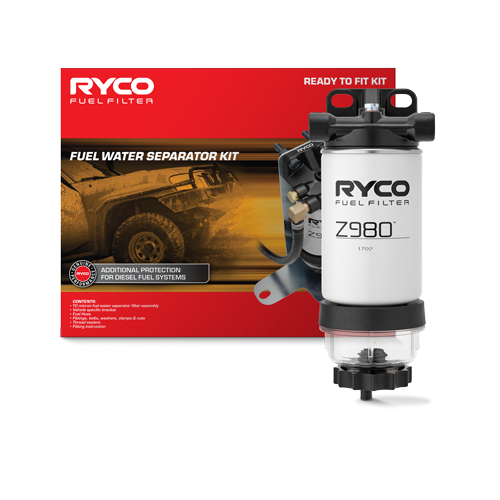 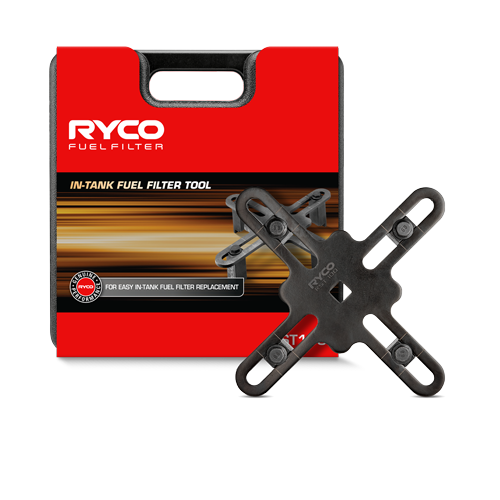 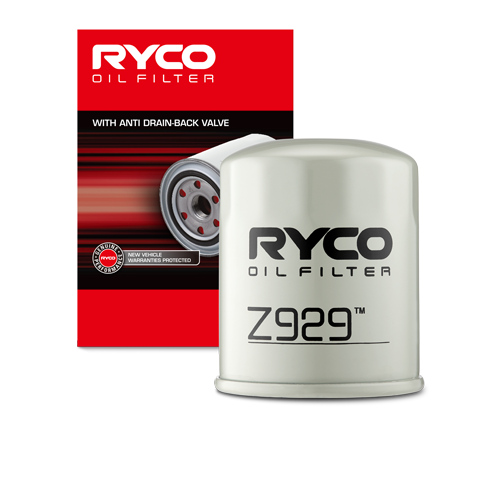 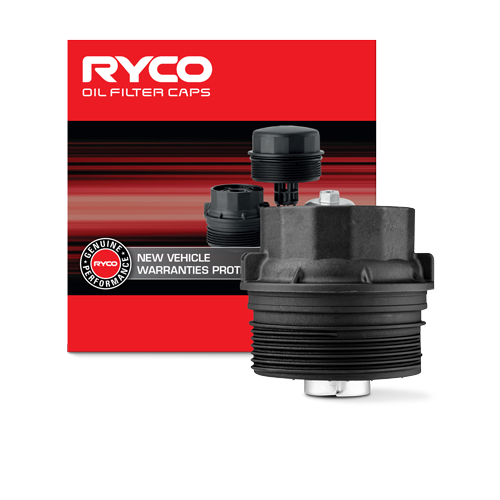 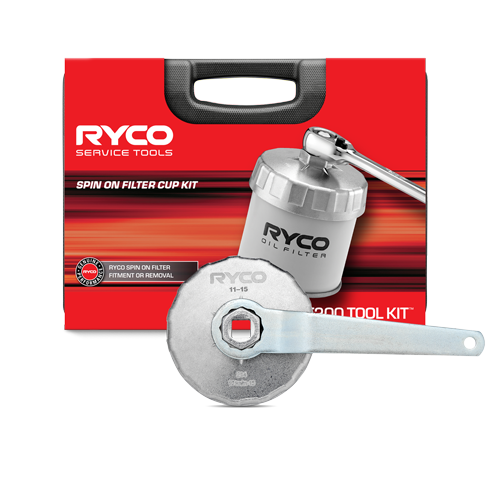 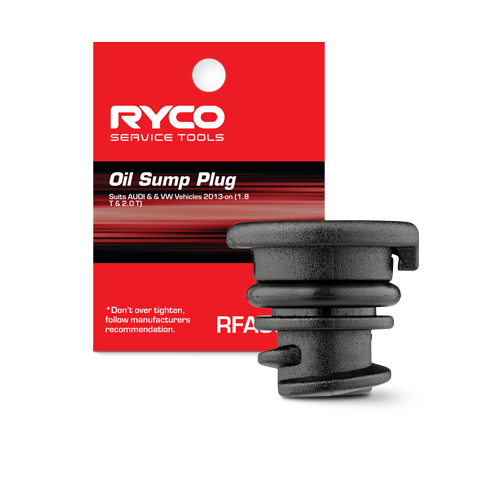 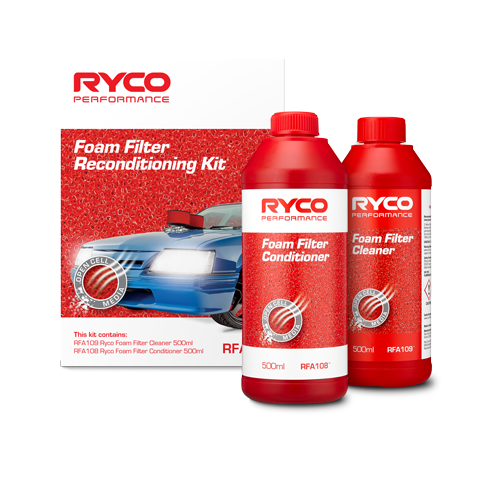 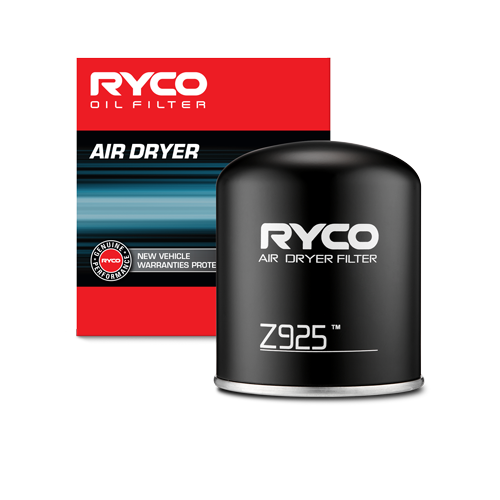 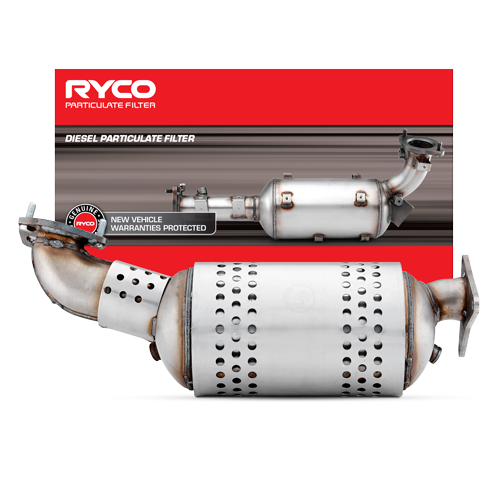 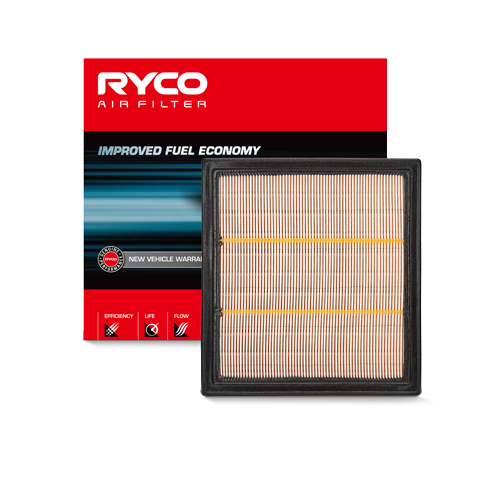 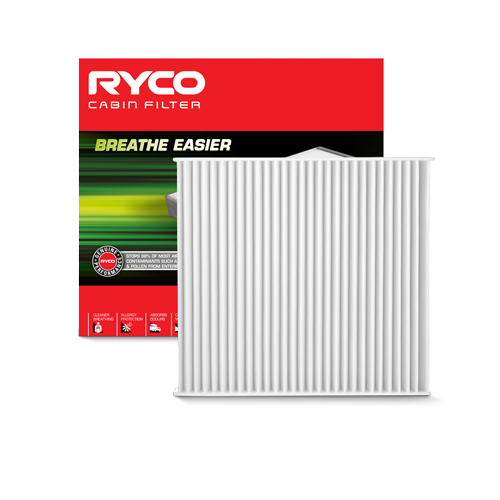 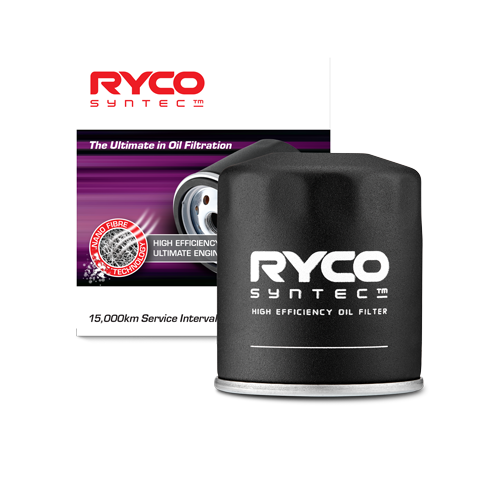 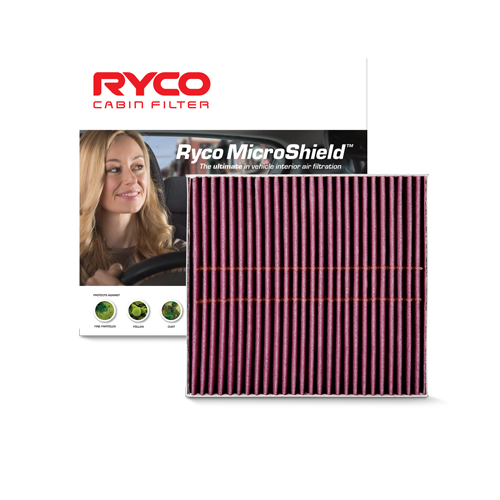 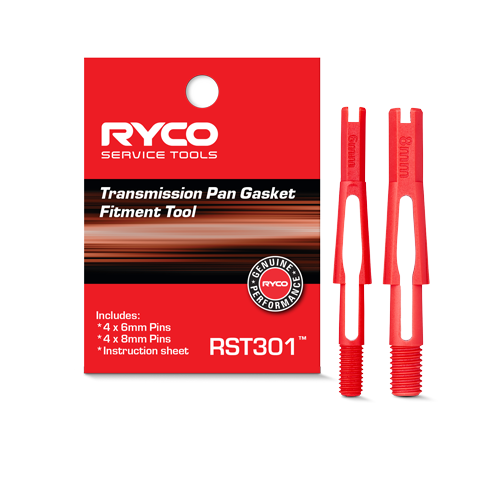 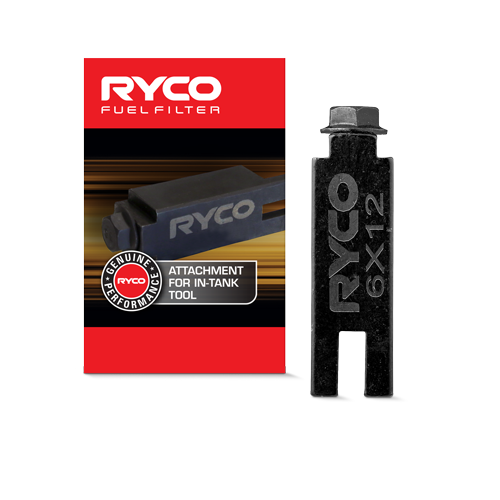 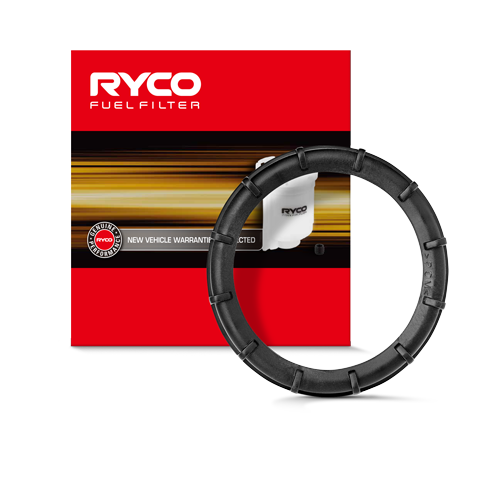 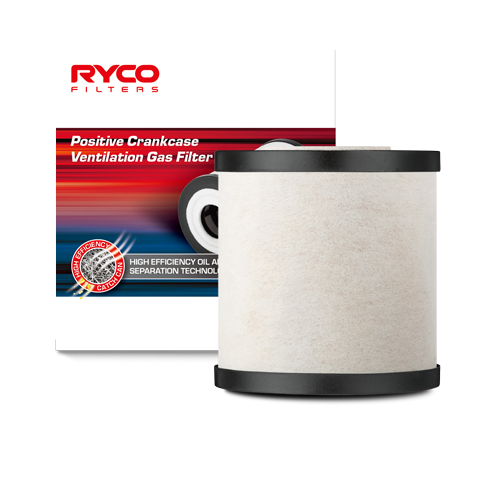 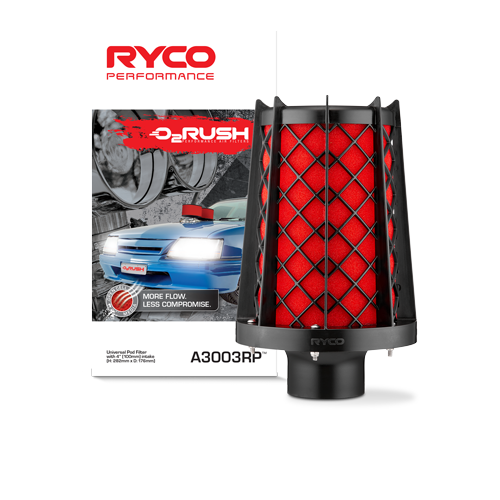 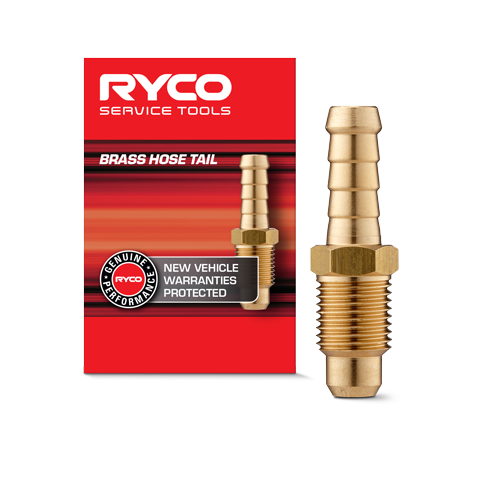 Ryco has released the Z794A to address specific applications that have slightly different gasket and seal design requirements.